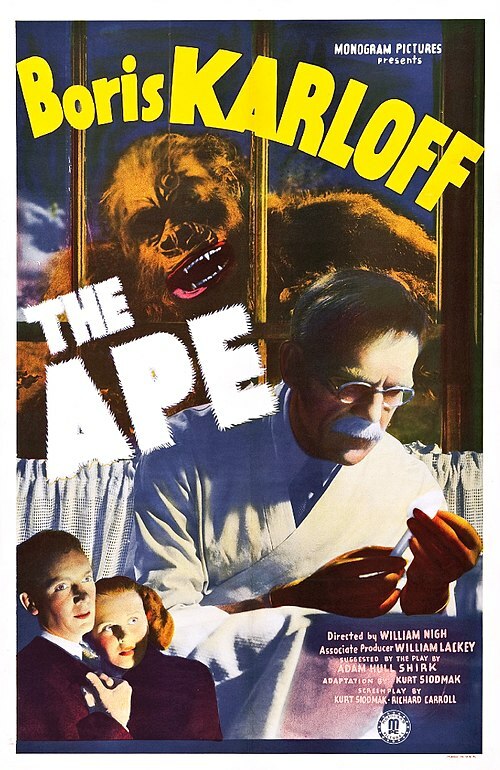 Boris Karloff stars Dr Bernard Adrian, who dons an ape skin and begins murdering people so that he can steal their spinal fluids. The very first Sherlock Holmes film. About a minute long, this features Holmes confused by a disappearing bandit. Three "former chorus girls" team up to capture rich husbands. But they spend as much time fighting with each other as they do the men they try to snare. 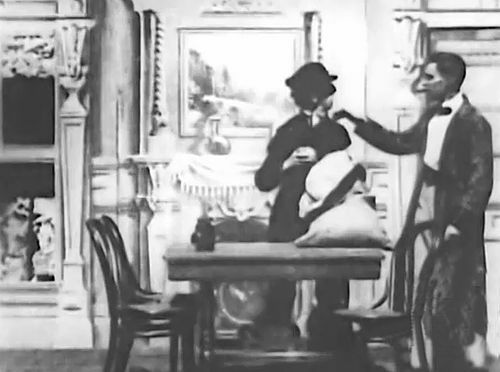 This early silent film is an adaptation of Neil Burgess' play about life in New England. Adaptation of James Fenimore Cooper novel about the American frontier during the French and Indian War. 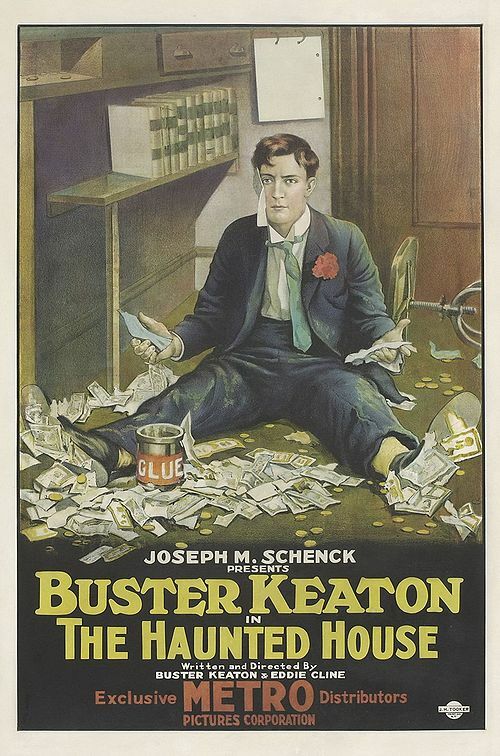 Charlie Chaplin's 58th Film Released Dec. 04 1916 The Rink was Charlie Chaplin's 8th film for Mutual Films. 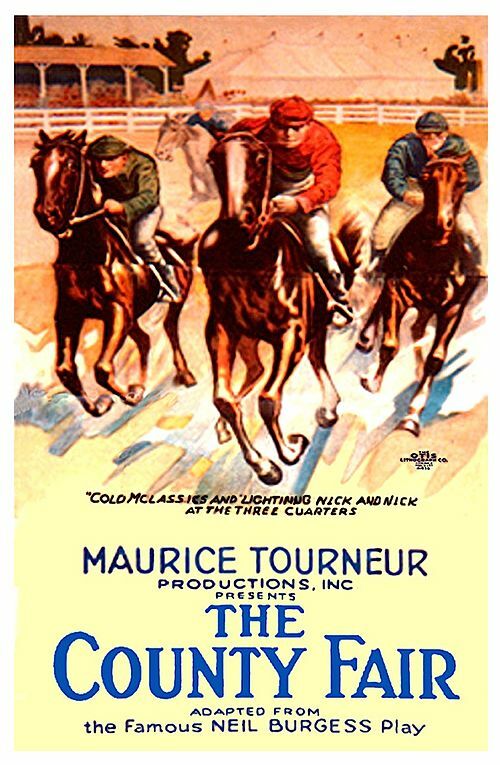 It co-starred Edna Purviance, Eric Campbell, Henry Bergman and Albert Austin. Buster at his place of work, a bank.